Our team continuously makes improvements across the Hireology platform. 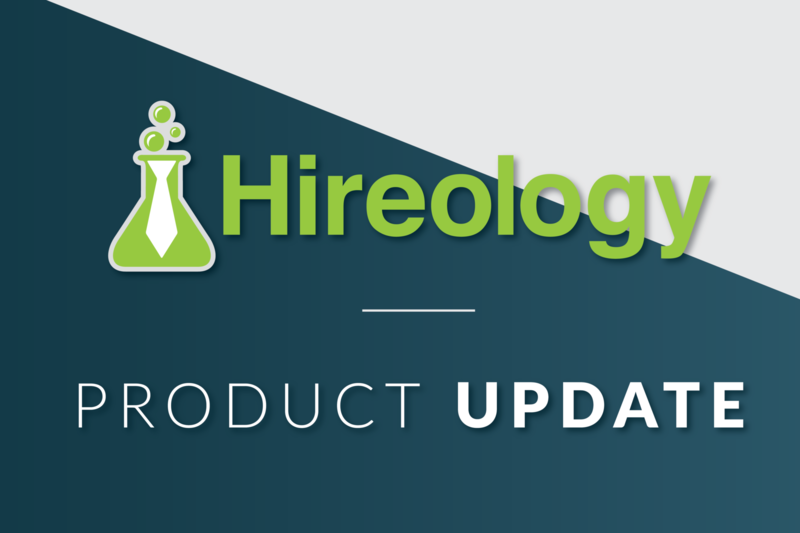 Here are some of the latest updates from Hireology Insights. 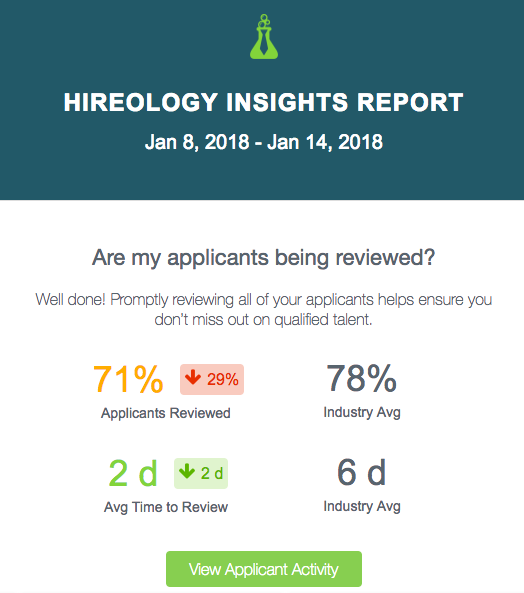 Have you received your monthly Hireology Insights Report? By understanding key hiring metrics like time to hire, process adherence and which sources are delivering quality candidates, the Hireology Insights Report gives you a valuable high-level hiring overview to ensure your business stays on track. 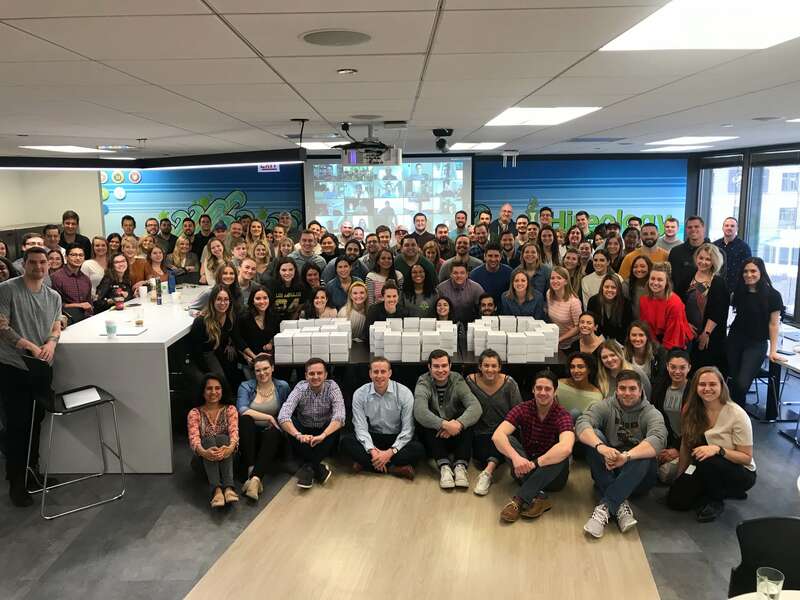 With centralized visibility into hiring performance across locations, jobs and hiring managers, you can hold your team accountable, identify actionable steps for improvement and optimize your recruitment spend. To update your email preferences for the Hireology Insights Report, click on “my info” under your name in the upper right-hand corner of your account. You can now view and identify trends in your performance over a longer time period by viewing the last 60 and 90 days of applicant source data. Product Tip: In order to adjust the time period, navigate to the “time period” drop down on the right hand side of your screen. We understand HR managers and business owners want to fill open positions as soon as possible. But while quick and efficient hiring is ideal, it’s also important to avoid missing steps in the hiring process. Following every step in the hiring process is critical to avoid making a bad hire and overlooking star candidates. 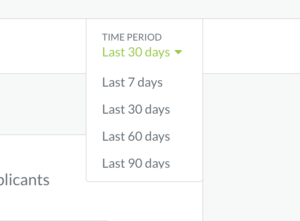 The adherence insight now gives you an even deeper look at how well your team is following the hiring process with a new tab dedicated to candidates with incomplete steps. If a candidate is going through the hiring process for a job and one or more steps have been skipped, they will appear in this tab. 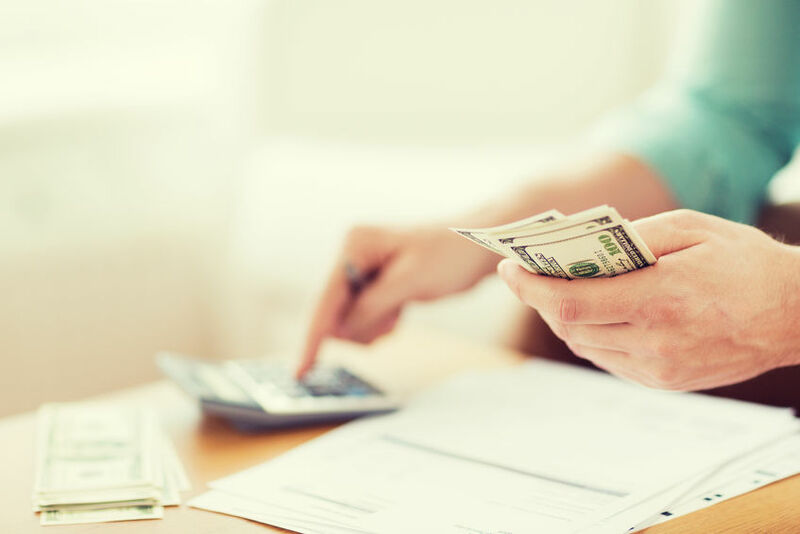 The goal is to use this data to avoid making a hire before completing all the necessary and critical steps in your hiring process. 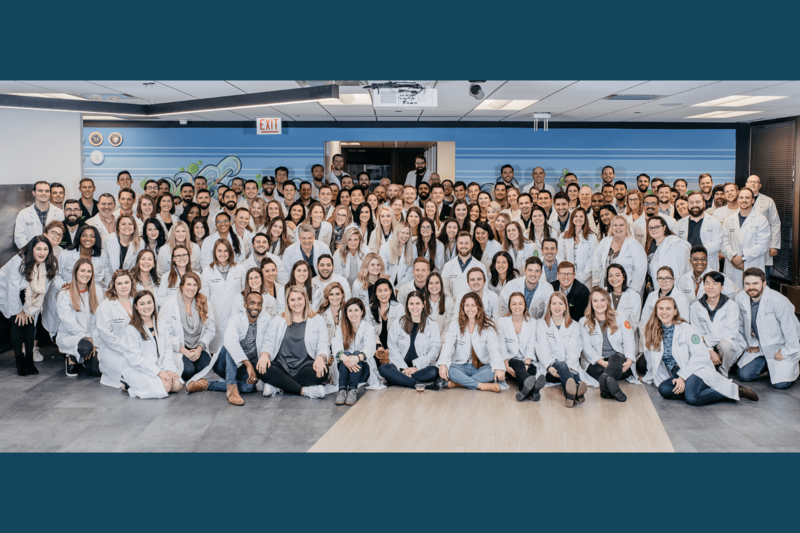 View your Hireology Insights today to unlock your recruiting and hiring data, and get a glance into critical next steps for improving your hiring process and, ultimately, building your best team.